You can order them right to your door (or your desk) for just a few days this week! Ireland also loves Mexican food, proved by the fact that a burrito from Boojum in Ireland was the fourth most ordered thing on Deliveroo in 2018. In the ENTIRE WORLD. So it was really only a matter of time before someone sent these two worlds of foody loveliness on a collision course, and this Easter, we're getting exactly that. 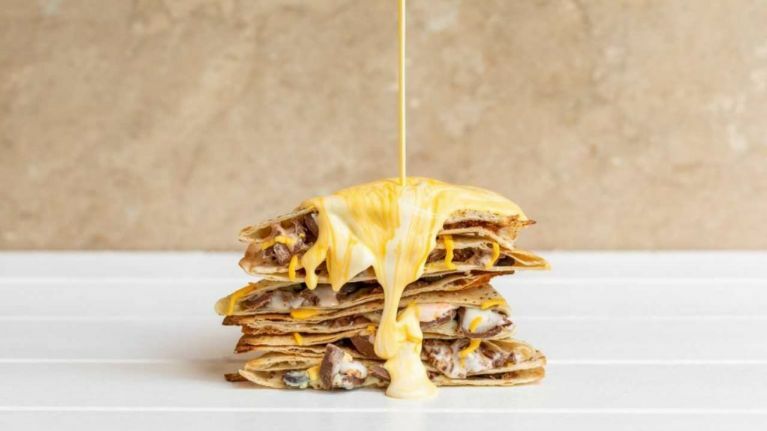 The food geniuses at Boojum and Deliveroo have teamed up for this Easter-y perfection confection, which consists of 2 Creme Eggs, white and dark chocolate, finished with a drizzle of yoke-coloured white chocolate, all melted in a crisp warm tortilla. 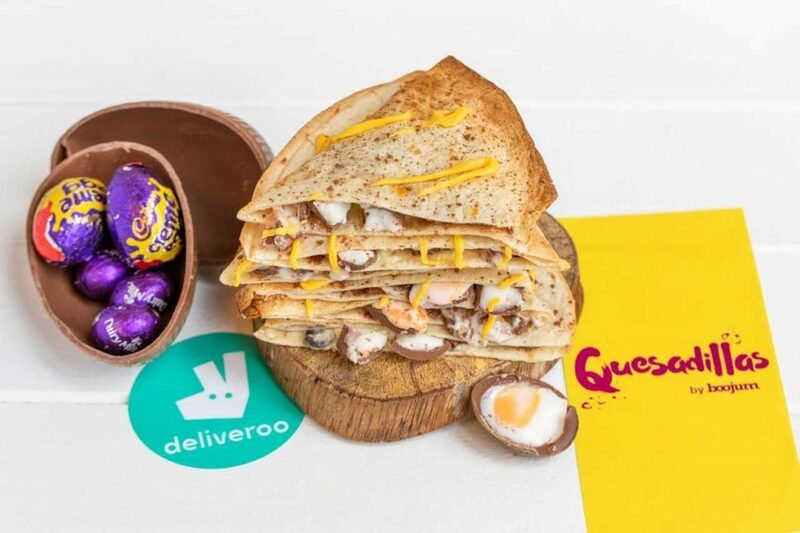 The special Creme Egg Quesadillas by Boojum will be available to Deliveroo customers in the participating branches of Dublin, Cork, Limerick, Belfast and Derry, and will be priced at €9.50 (ROI) and £7.50 (NI), from Wednesday 17 to Monday 22 April! Joe Groves of Deliveroo had the following to say about the next advancement in this constant journey for our tastebuds: "It is a privilege to partner with the amazing team at Quesadillas by Boojum to bring this bizarre creation directly to our customers' doorsteps or desks. 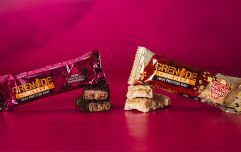 Two things we absolutely love in Ireland are Boojum and chocolate, and since our creativity knows no bounds, we thought, 'why not bring these two together?'"